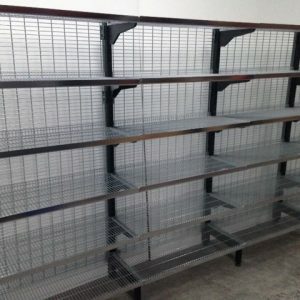 After long-lasting retail shelving? 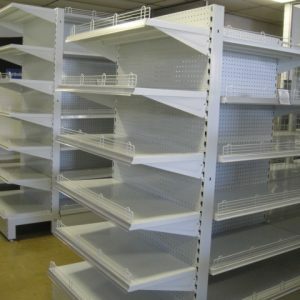 Grow sales and return customer numbers by giving your space a stand-out design with our high-quality retail shelves. 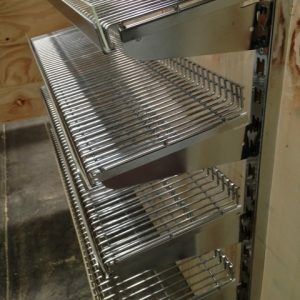 Our easily moveable, aesthetically pleasing and adaptable shelving units come in an array of designs and sizes to suit commercial and independent retailers. 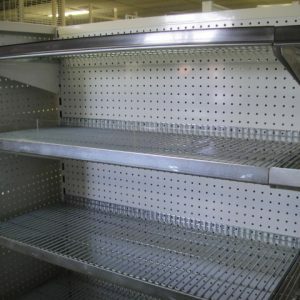 We are known for our well-priced retail shelving in Melbourne that meets customer’s needs while still being affordable. 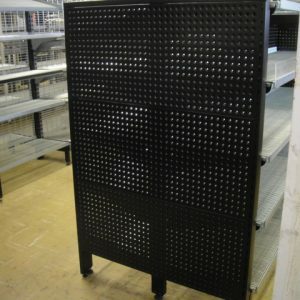 The multiple designs colours and add-ons will ensure the shop shelving you select sets your space apart. 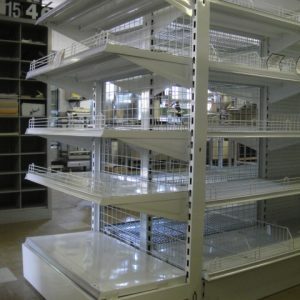 Whatever your budget we provide a range of retail shelving that will be durable and adjustable for your space. 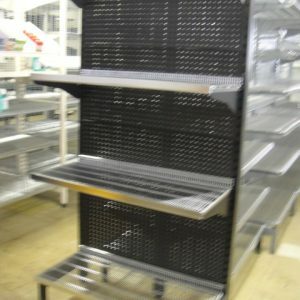 From Gondola Shelving, Dense End Ad-ons, Confectionary Shelving and much more, we have an extensive range to offer. 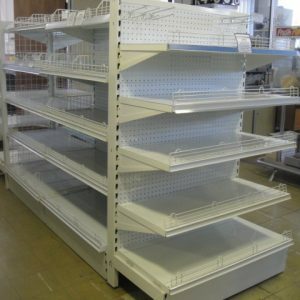 Our knowledgeable and expert staff are here to help you with the layout, design and installation of your retail shelving in Melbourne. 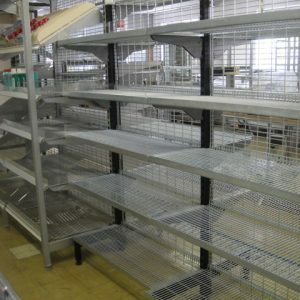 Additionally, we offer custom manufactured retail shelving to suit your space perfectly. 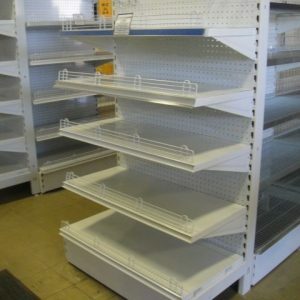 Contact Us To Order Your Retail Shelves Today! 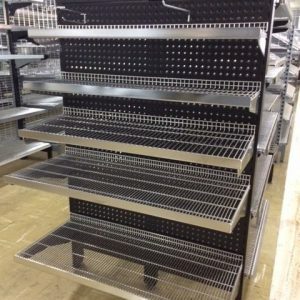 We pride ourselves on our competitive prices, quick turnaround time and high-quality shelving. 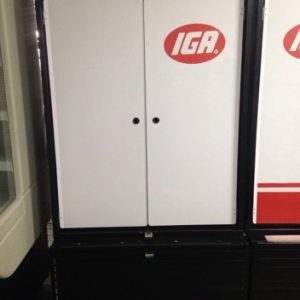 When you shop with us, you will get an efficient and speedy service guaranteed. 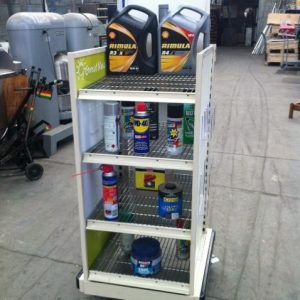 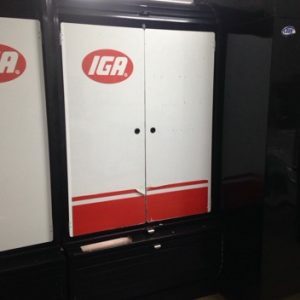 Contact us on (03) 9548 5446 and let us help you with your retail shelving needs today!